The term started off very busy as usual. 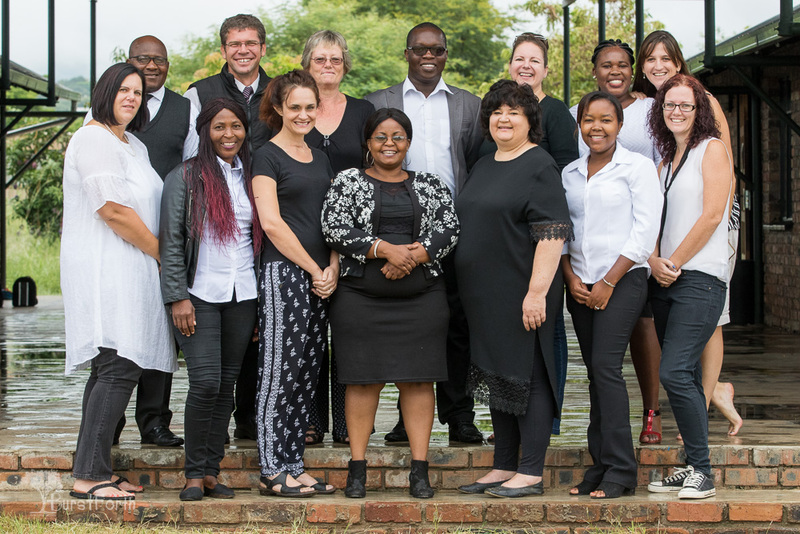 We had four new staff members join our team, namely Bianca Coetzee in finances, Melissa Kloppers as the volunteer manager, Desry Seliese as a volunteer student teacher and Nodia Mabunda is a garden domestic. Management attended the first LISA/LIPSA meeting in Polokwane. This was a very fruitful meeting. The choir will be going on a mini road trip to visit a few of our sponsors to sing for them and show our appreciation for all that they do for us. 2018 was really a very busy year, especially in the last quarter. There seemed to be so much to do and so little time. We ended the year with our prizegiving which was a huge success and the parents really enjoyed it. Reports were ready in time for parents to collect. 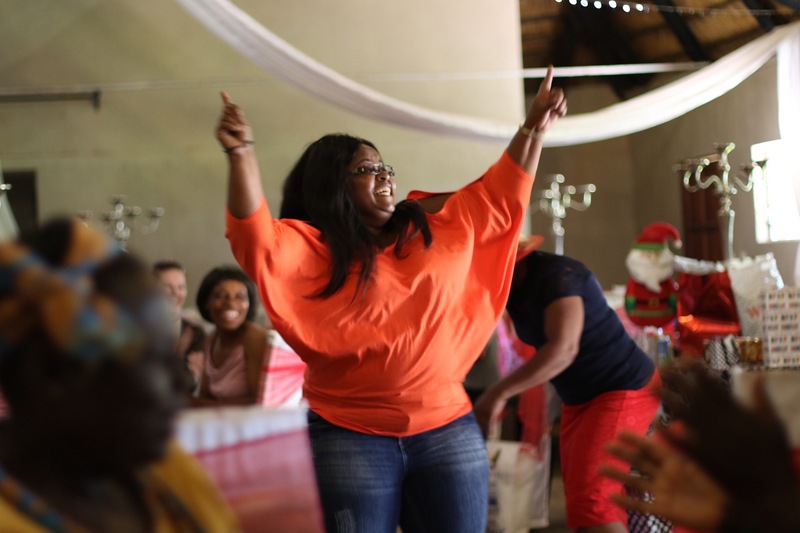 The staff function was held at Letaba River Lodge where we all exchanged small Christmas gifts and celebrated a year’s hard work and the coming Festive season. 2019 IS PROMISING AGAIN TO BE A YEAR FULL OF HARD WORK. WE HOPE TO WELCOME MANY NEW SPONSORS/PARTNERS TO OUR TSHEGA FAMILY. Group photos were taken on the 28th of January, they are always such a mission to organize but everyone came, dressed in their best uniforms and it was fantastic to see everyone make an effort to be a part of this great family of Tshega. Finances are needed to better express who Tshega is through branding and marketing material. We want to print t-shirts this year that we can sell as well as create unity through representing our family where ever we go. 2018 saw TCM go through leaps and bounds. 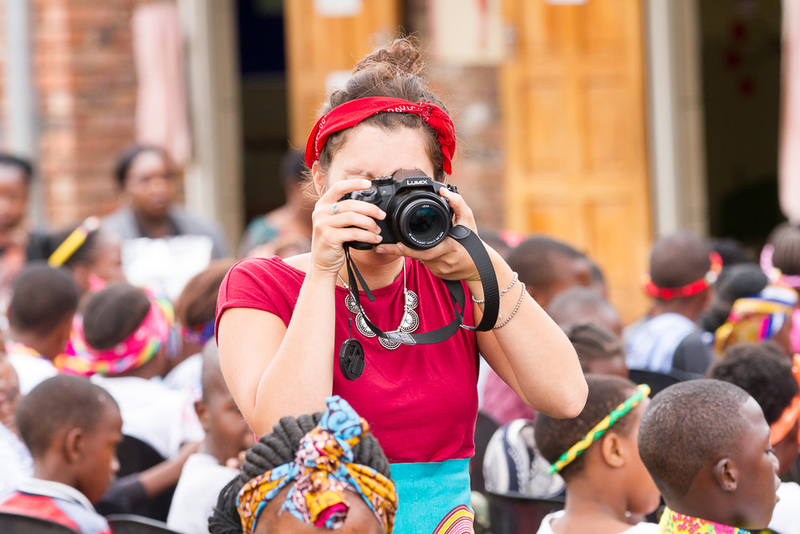 Tshega’s new website went live, please go and visit us at www.tshega.org and we also partnered with Google for Non Profits who now hosts our emails through Gsuites and it’s a great platform for a Non Profit. Features such as AdWords and YouTube is sponsored for us through Google. 2019 holds the potential for even greater marketing and creating more awareness around the globe through our website, social media sites, Google etc. 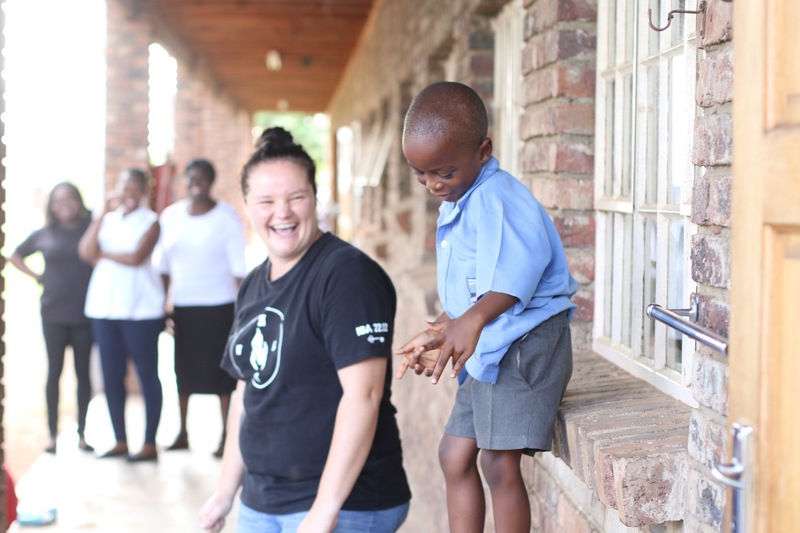 Project Hero from Holland has started finding sponsors for our children from The Feeding Scheme. 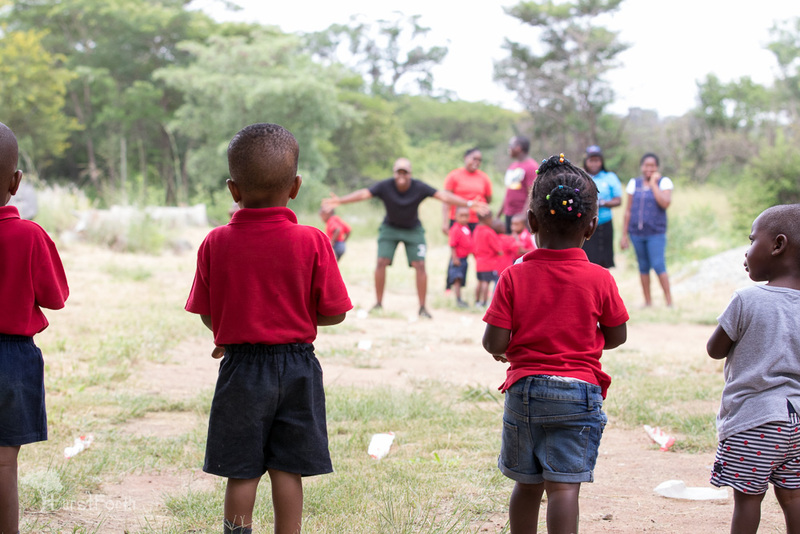 This will make a big difference in these children’s lives. We are so thankful to Tine and Viviane for their hard work to make this happen. On the first day of school (7th Jan 2019) we reopened with great excitement. The spirit of love and oneness was amongst us. 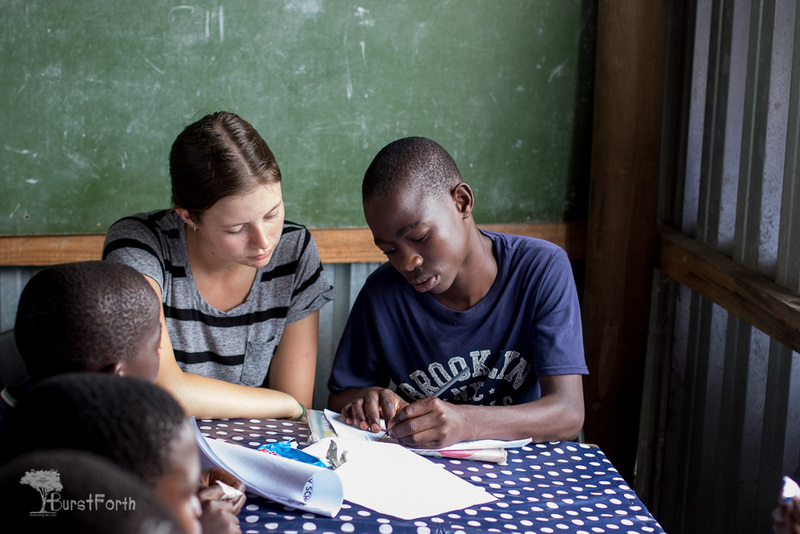 The first two days the teachers spent all their time making sure that the classes were perfect for the children. We met with our new learners and they looked a bit nervous. 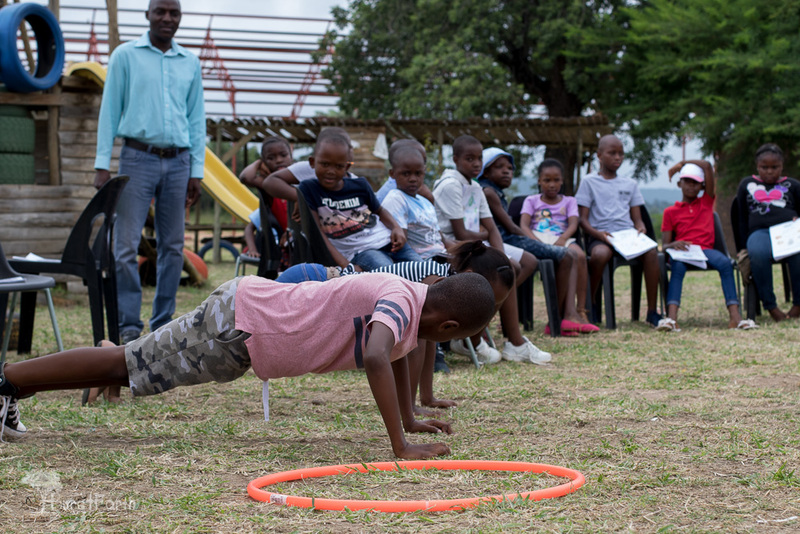 On the second of February, we had our very first Lamb’s Haven sports day. The House Of Prayer daycare were invited to join our fun filled day. We had visitors like parents, BG FM and the local newspaper. The 14th Feb we all had red and white on for Valentine’s day. The children and staff looked amazing. We also had a craft day. With all this happening the teachers still found time to do a few workshops. Overall it was a busy term but a very successful one. 2018 was a good year with the big move to our own building, hoping 2019 will be just as exciting as last year with all our new adventures awaiting us. 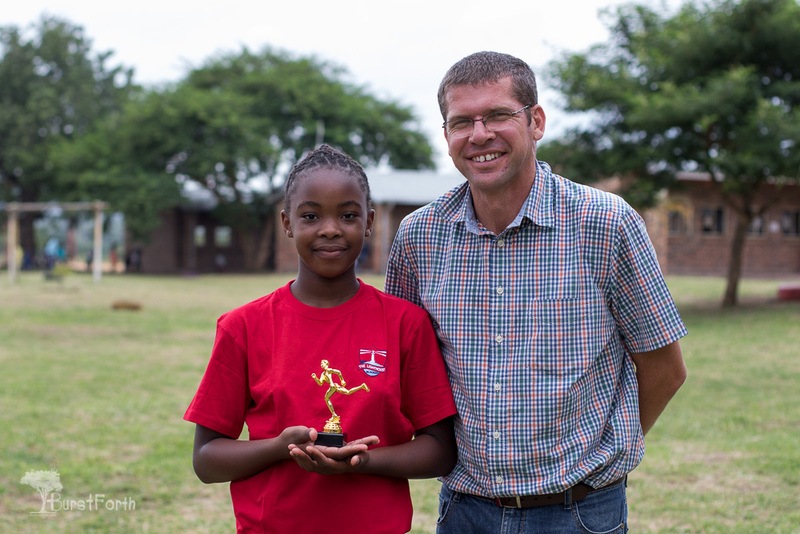 Definitely, one of the big highlights this term was on the sports field were one of our athletes won the trophy for best u/11 girls in the field events at the Mopani Championships. There were more than 1000 of Mopani regions best athletes and her ASA score was the highest for any girl in track and field. Truly a performance that The Lighthouse Academy can be proud of. After receiving a silver medal at the Limpopo Athletics Championship Moorane Motupa represented her province at the South African Primary Schools Athletics Championships in Germiston! We are so proud of her. Something to look forward to this year is definitely our senior choir who boast a total of 34 members. They will compete at the Eisteddfod later this year and we are very excited about that. It is great to have a teacher like Ma’am Mollyn who is passionate about the choir. 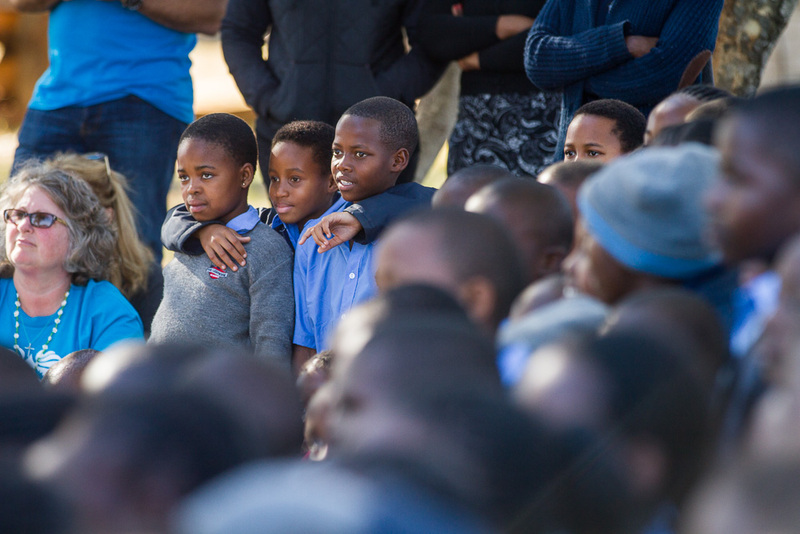 It inspires the children and makes them want to perform at their best. The government requires all teachers to do compulsory SACE accredited training. This is a good initiative, but it does put a strain on our training budget because each teacher needs at least 50 points per year and a lot of the training does not always happen locally. We, therefore, need prayer for more locally based or online training sessions that do not break the bank. Summary of 2018 and how 2019 is shaping up. The first quarter is always very busy. Selling of school-wear is the main activity. The ladies did a great job. We are not keeping stock in the school-wear department anymore so they are now also learning to compile an order that goes out to the suppliers. We have been contacted by the organisers to be a part of this year`s Spring fest in Haenertsburg. 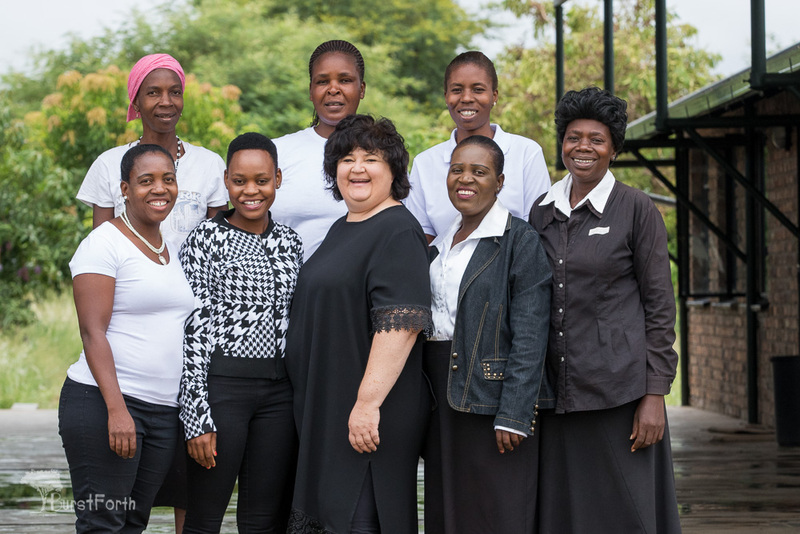 2018 went great and Basadi would like to thank our German shops, Ryan Sinclair and Dawn from Three Bridges, Hoedspruit, for their ongoing support. We are also Thankful towards all our Sponsors and Supporters, especially our volunteers who support us throughout. 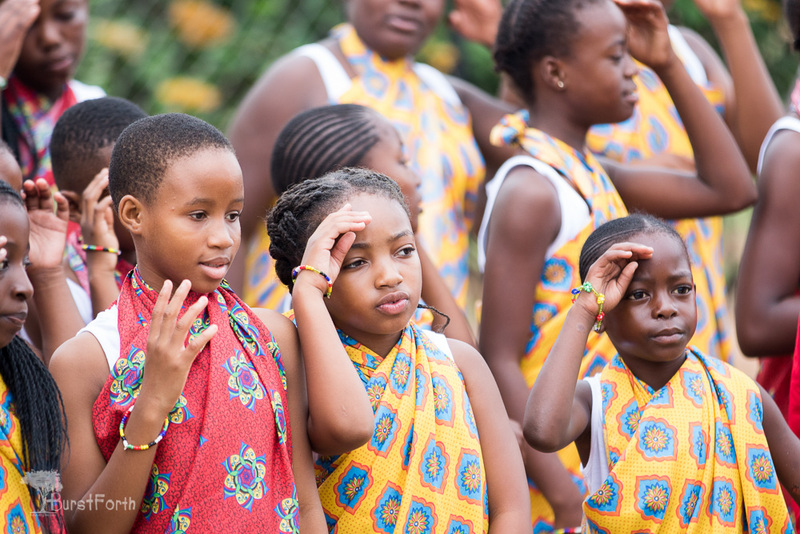 FUNDING FOR WOMEN TO ENTER OUR PROGRAM FOR TWO YEARS OF BASIC TRAINING. 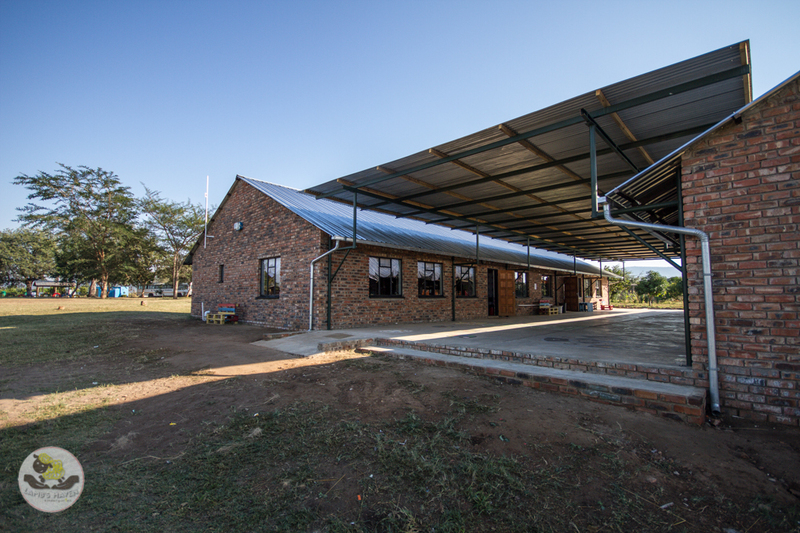 A lot is to be done at the Feeding Scheme & Homework Club since is the beginning of the year. The children are committed to their work and everyday they bring different homework. 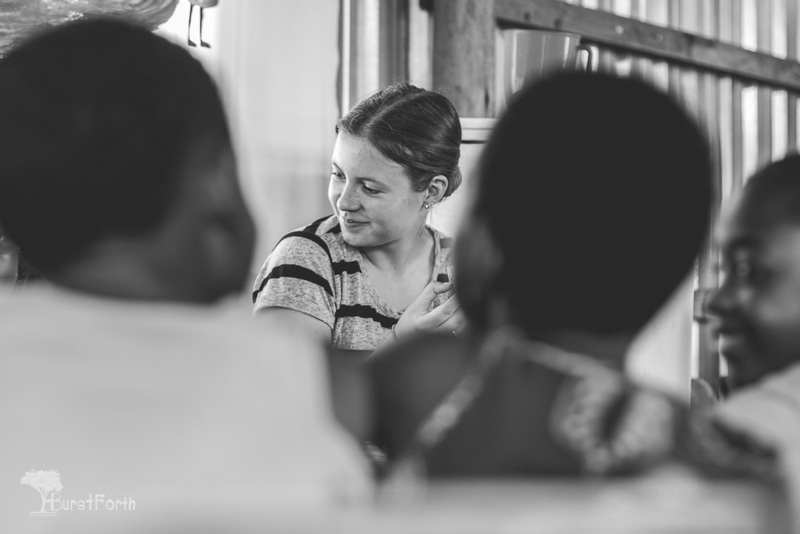 We still help Letty and Annah every Monday and Thursday and Lara is also more involved, it is different with her being the only volunteer so she gets more children and I am impressed that she can handle all of them without any help. 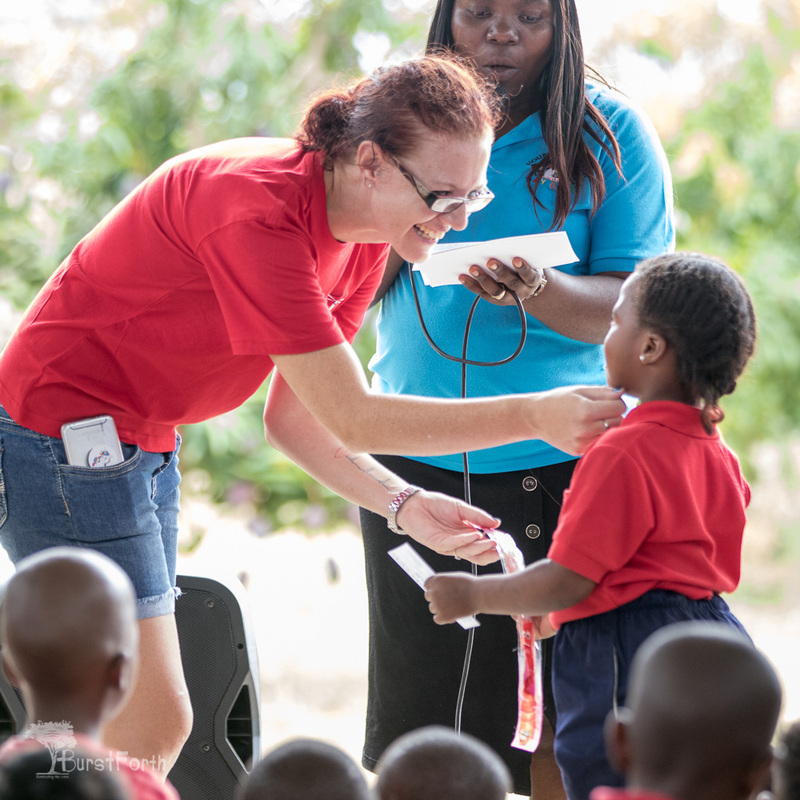 On the 07th of February, 2 vulnerable children received school uniform from Lara Kollmansberger from Germany and I really hope that will encourage the children to work harder. Another donation of 6 school bags from the Merc group was made to few most vulnerable children. On the 14th of February, the children enjoyed being creative using red and white papers which turned out to be beautiful once it was completed. On the 25 of February, we celebrated the birthdays of 7 children, they all had cupcakes, marshmallow eggs and amajowa choco sweets. We had one volunteer from Germany this quarter, Lara Kollmannsberger. She arrived in the middle of January and stayed until the 1st of March. What a wonderful person and it’s so amazing to meet so many new, talented people. 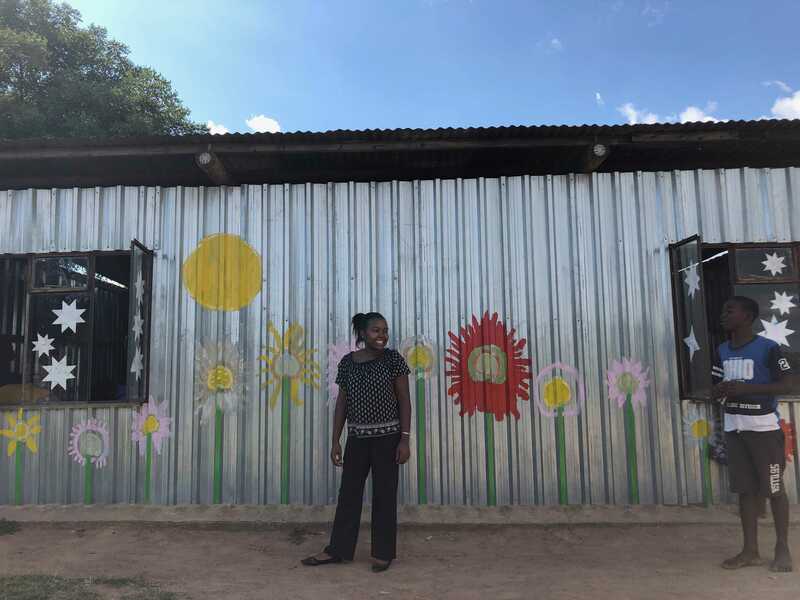 Lara painted the Feeding Scheme wall on the 27th of February. After Lara leaves we won’t have another volunteer until May unless someone applies within the next few weeks. We have not had such a low amount of volunteers at the start of a year. We left 2018 with a bang, we had amazing volunteers throughout the whole year. They really did leave a footprint wherever they went. May it not be the last time we see them. Hopefully, 2019 will pick up with more volunteers. On Mondays, we have an assembly where our focus for the year is love and relationships. Tuesdays we focus on prayer concerning how to pray as well as topics like the upcoming elections. 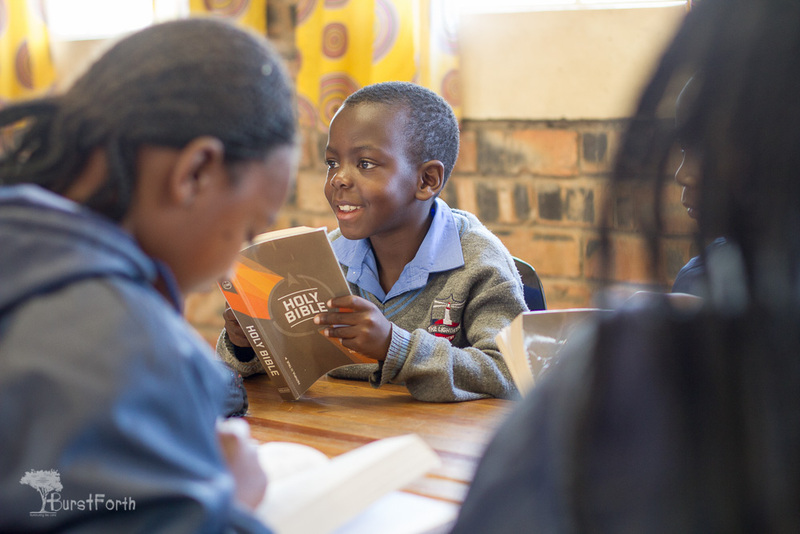 Wednesdays our grade 1-5 students focus on a course called 17 stories which work on Bible knowledge. The grade 6-7 are doing a course focused on asking the day to day questions on Christianity. Thursdays we have what we call Activity Thursdays packed with fun and creative programs expressing biblical lessons. Fridays are trivia days where we reflect on lessons learned and celebrate the Word knowledge we have attained throughout the week. New beginnings bring a breeze of excitement and expectation. The ministry team members are embarking on a journey of Love. A journey that leads to a relationship with our Lord Jesus Christ and understanding the love that he has for each one of us. The year is filled with promise and the field await. 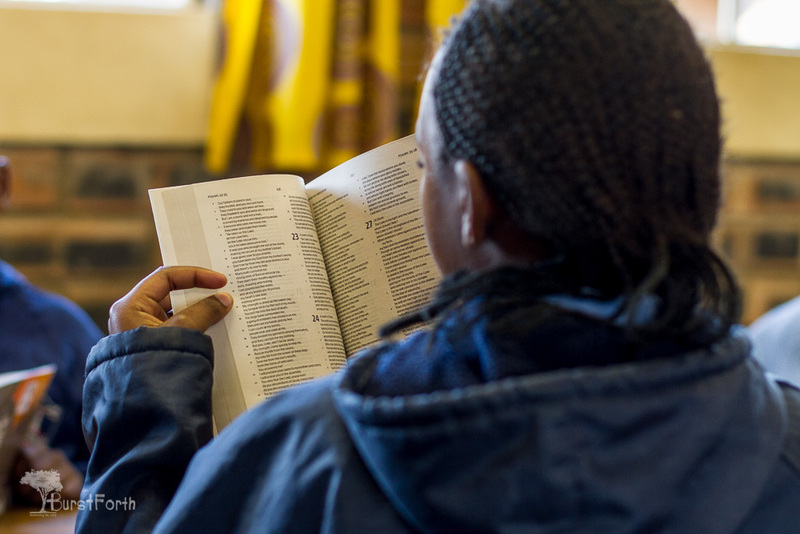 The Lighthouse Academy is following a new Bible program this year. This program was put together to teach the children to use the Bible in their daily living through scriptures memorised, children learn to talk to God through prayer, introduction to the books of the bible and the fun activities to encourage the relationship with the Father brings waves of laughter and singing on Thursday morning with activity Thursday. We need more hands and feet to help fulfill the great commission. 2018 was a year of trials. We learned a lot and also are looking forward to getting more missionaries in 2019. We are excited about the new program and getting people to love the Lord and each other. We pray that 2019 will be the year where we discover the power of our Father’s love. We are so thankful to our sponsors. Recently we went on an appreciation tour to some of our nearby sponsors. Everyday we realise how much we need to work hand in hand with others, like you, to truly be the difference between making a sustainable impact and merely filling space with empty promises.